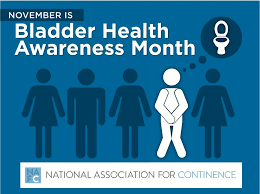 November is national bladder health month. If you or a loved one has concerns regarding bladder disease, your Aveon health care provider can help. Schedule an appointment to learn more.